OK, I admit, this might not be the year that you’re worried about too many tomatoes; it may be the year that you’re worried about not enough! 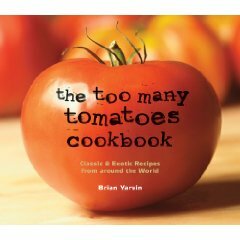 Just in case the weather takes a turn and starts to co-operate, we’ve got all of your excessive tomato harvest problems solved with The Too Many Tomatoes Cookbook by Brian Yarvin. You’ll find all the things you’d expect in a cookbook about tomatoes – sauces, soups and stews, pizza, lasagna and salads as well as tomato preservation basics – roasting, drying and freezing. There are also more unique entries such as Hawaiian-Style Salmon Salad, Korean-Style Tomatoes Sprinkled with Sugar, and South African Train Smash. 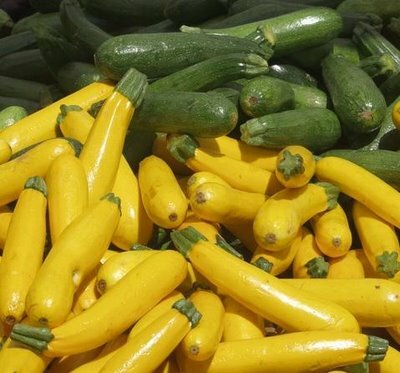 Recipes come from across the world, proving that this uniquely New World vegetable (or is it a fruit?) 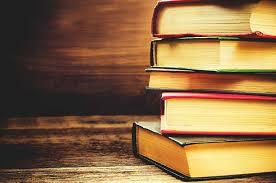 has been embraced by countries and cultures as diverse as Italy, Thailand, Greece, Albania, Turkey, Hungary and Japan. Scattered throughout are various essays on tomato farmers and vendors and chefs, tomato facts and tomato-centric events. Beautifully produced with lots of goroegous photos and an encouraging and friendly writing style, you’ll find yourself reaching for this book time after time. 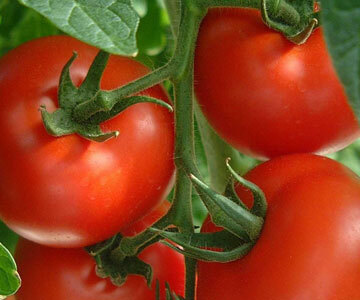 Now, all we need is some tomato-growing weather!